This Labelwriter is made for the big 4Xl labels. You can use al the labels that are smaller than 106 mm. 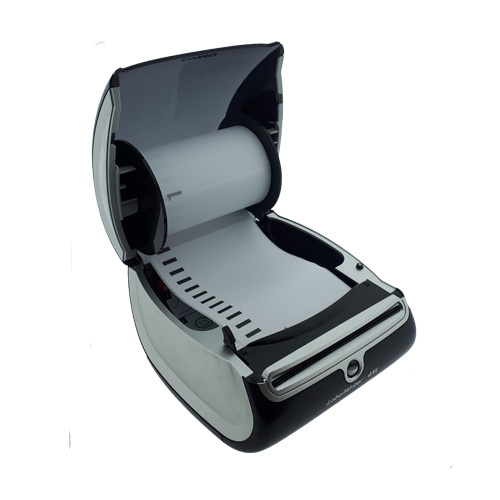 We recommend that you use this machine only for the big address labels and the send labels because little rolls can move in the machine. 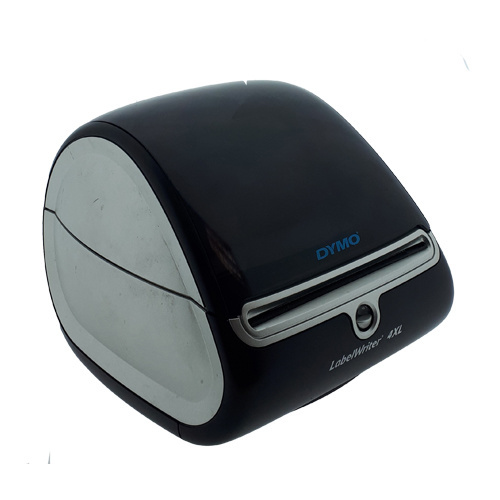 If you want an other model you can look at the Dymo Labelwriter type wifi or Labelwriter type 450. 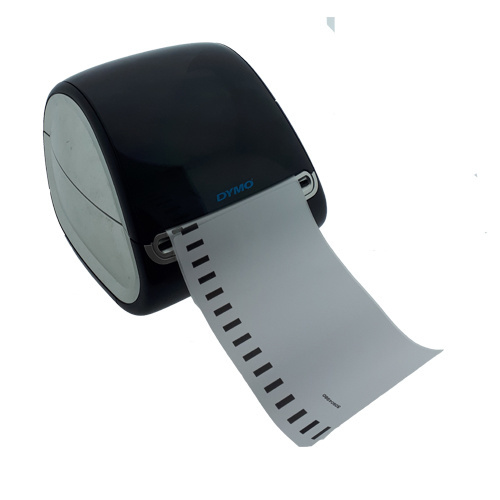 Special for this labelwriter we have the 4 XL labels. Want to know how to clean your labelwriter? Click here!